We love finding new talent at The Print Affair, and on a recent visit to All Bar One, we spotted the beautiful prints on their new menus. 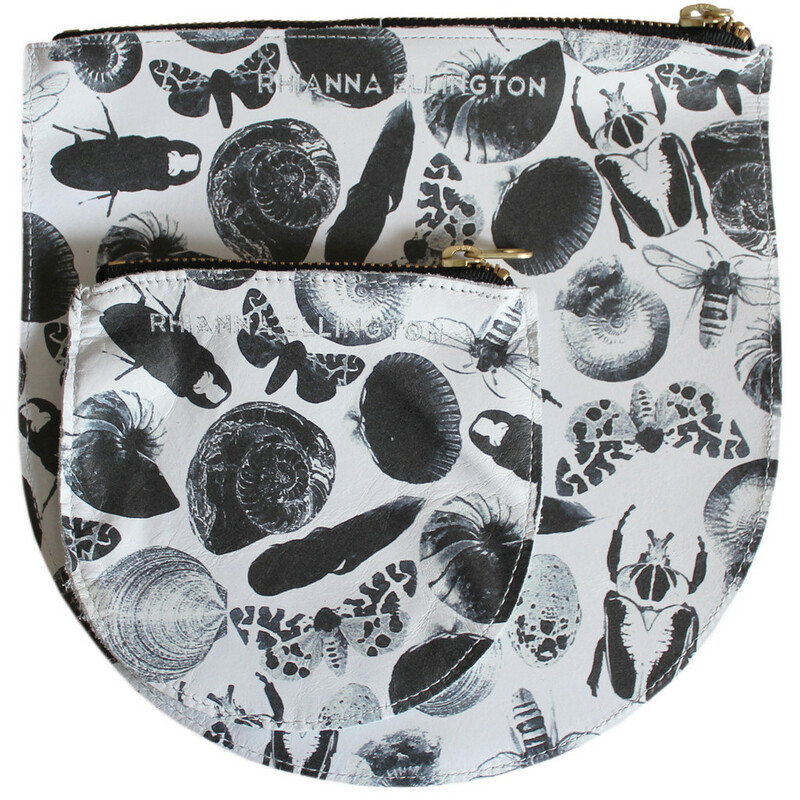 These were by none other than textiles and surface pattern designer, Rhianna Ellington. 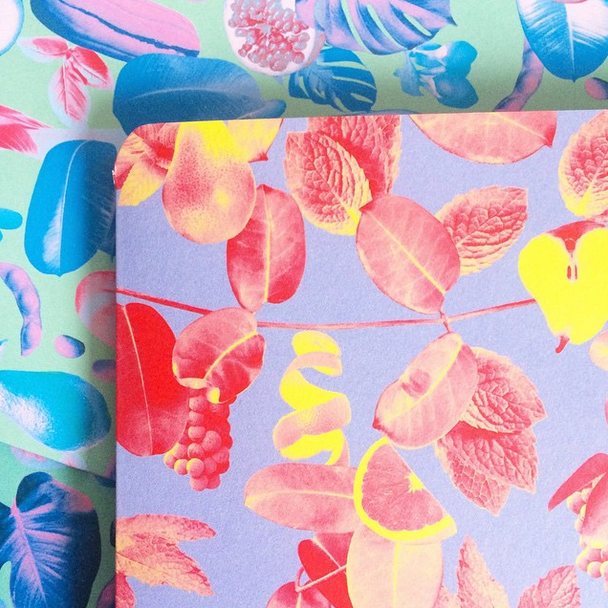 We fell in love with the brightly contrasted fruity print. 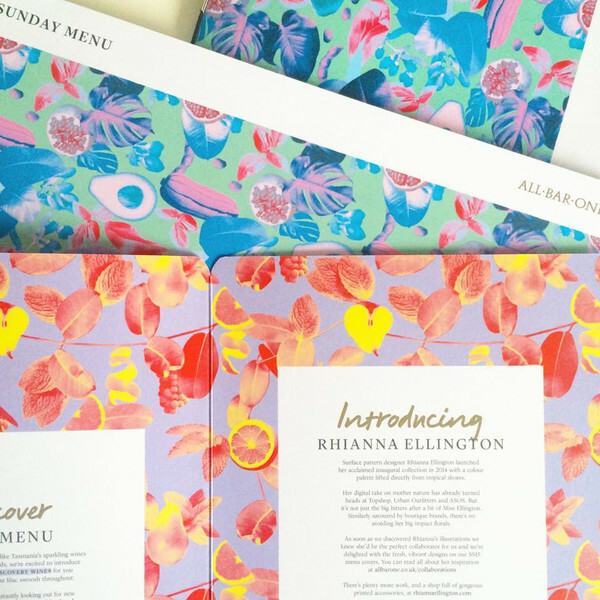 Rhianna is based in the United Kingdom and is a Leeds College of Art graduate in printed textiles and surface pattern design. 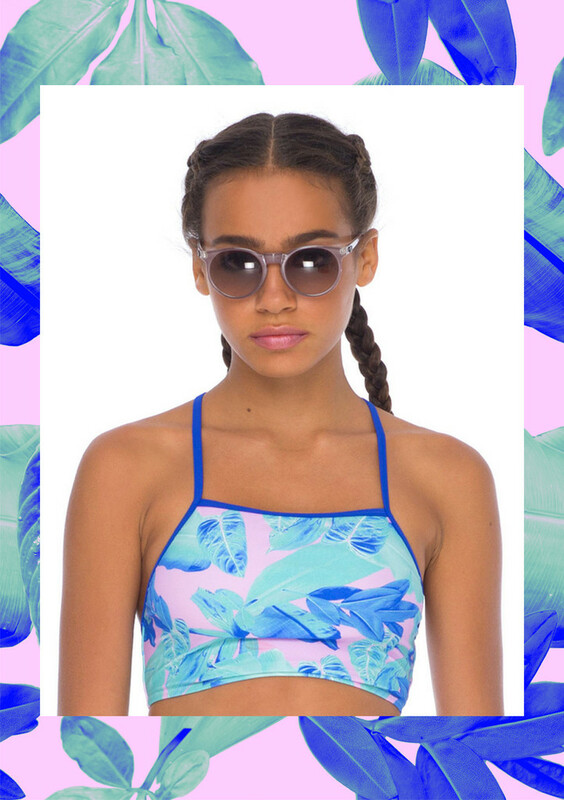 Her designs are fun and bright, in a range of mediums from menus and phone cases to bikinis and clothes. 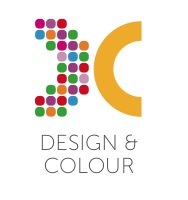 Rhianna’s been busy since graduating in 2013, and has collaborated with many different brands. This includes Motel, the vintage-inspired, quirky clothing brand, who also fell for Rhianna’s bold, tropical prints. In her first collaboration with Motel, they have produced different swimwear styles in one of her tropical leaf prints. Rhianna experiments with contrast and colour. This shows in her work with Baggu, a company based in New York. 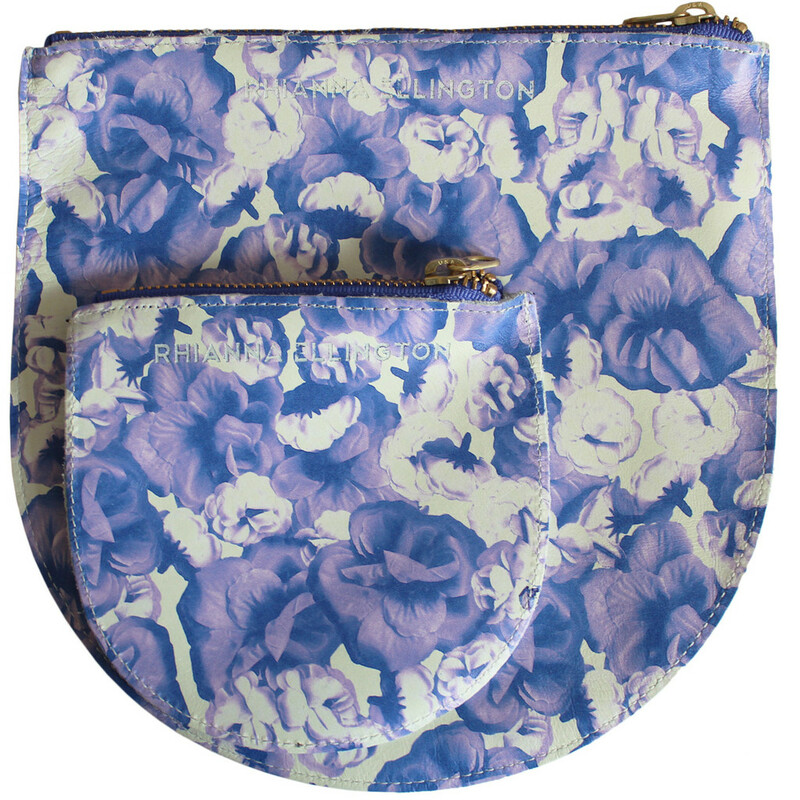 Baggu make high quality bags and their collaboration with Rhianna produced printed leather pouches in two funky prints. See more of Rhianna’s work on her website, where her first in-house exclusive collection is available to buy. She is also available for one-off commissions.